Wellness Workshops are bite-sized workshops that focus on strengthening women’s emotional well-being. 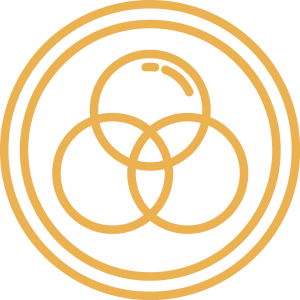 We explore a different topic in either one or two 2-hour sessions with the goal of improving our understanding and gaining at least one new strategy to incorporate into our daily lives. 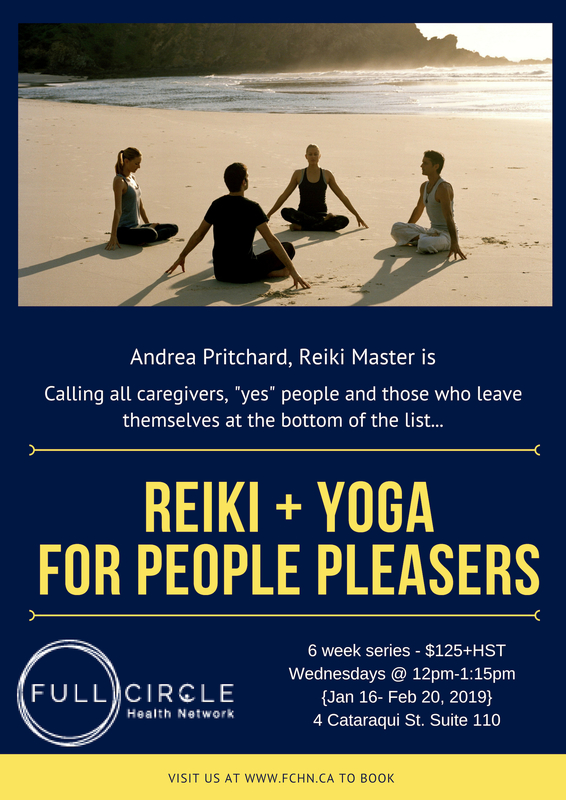 Past topics have included acupuncture, yoga, positive self-talk, dealing with guilt, mental health, mindfulness, meditation as a tool for coping with change. 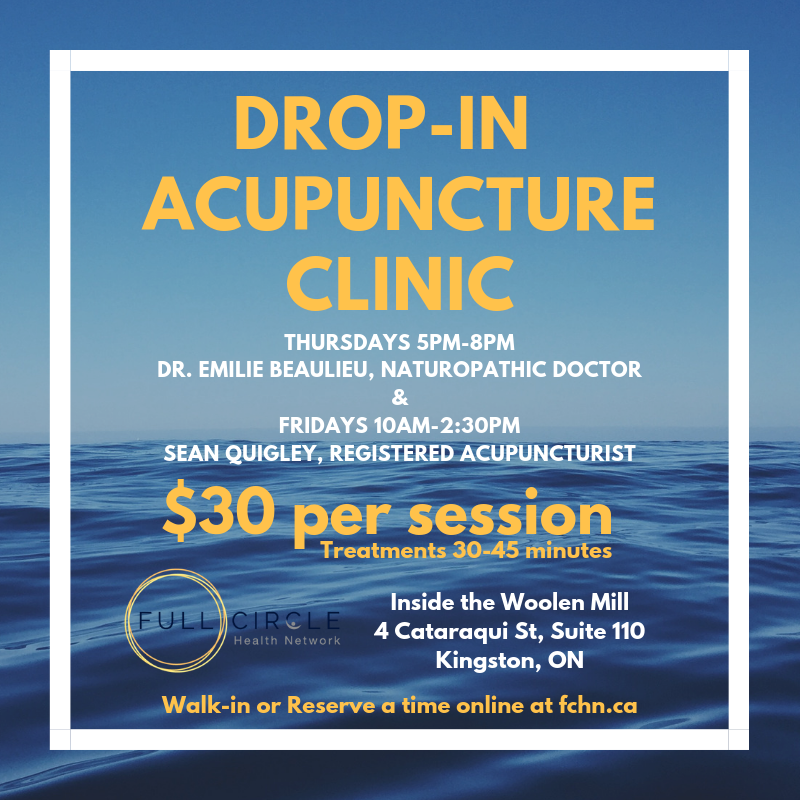 Community Acupuncture is offered in the Studio at Full Circle Health Network by two of our practitioners on Thursday’s & Friday’s. Treatment length is between 30-45 minutes. It’s a great way to get in that self-care at an affordable cost. Great staff and services. Easy online booking.